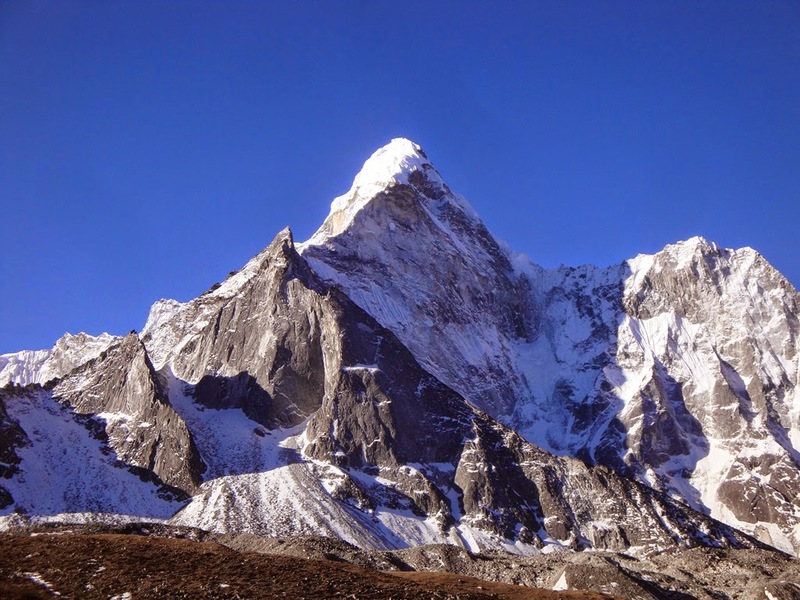 Dean has called in from the village of Lobuche at 4930m, where they have limited wifi so he was unable to post a dispatch today. 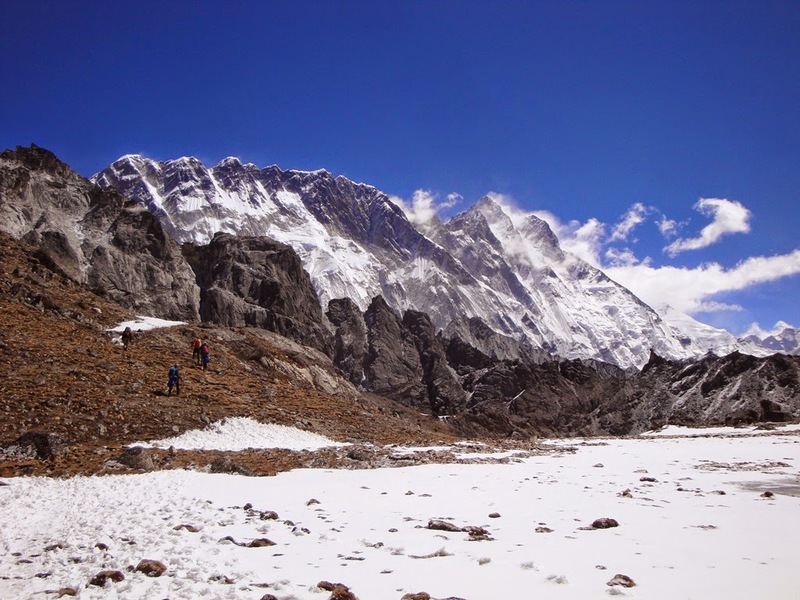 He said everyone did well crossing over the Kongma La pass (and useful for acclimatisation at 5535m high) and they have met up with our other group at Lobuche and all are very much looking forward to arriving at Everest Base Camp tomorrow. The team already at Base Camp have everything almost ready for their arrival so it will be a fun reunion to get everyone moved in and set up at 5300m finally. 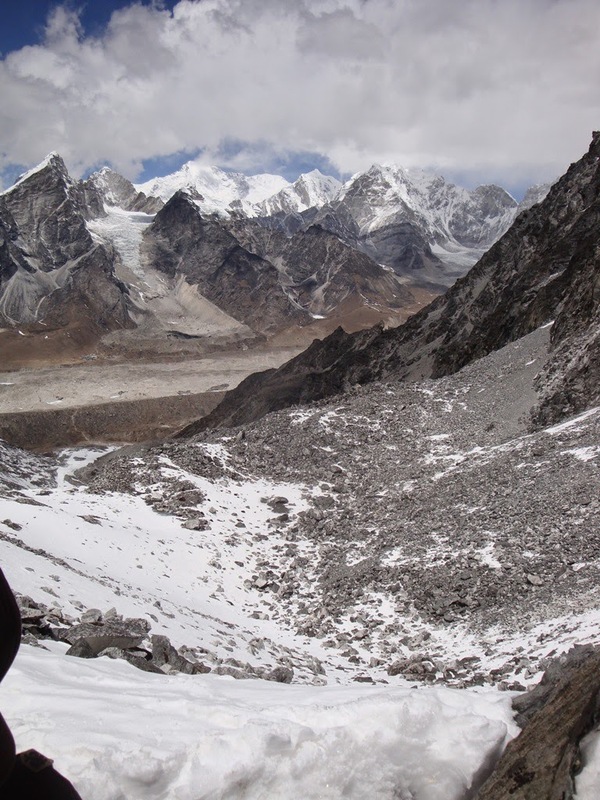 Attached is an archive photo of the views from the Kongma La Pass of Lobuche and surrounds - one of the most spectacular view points accessible to trekkers in the Khumbu region.